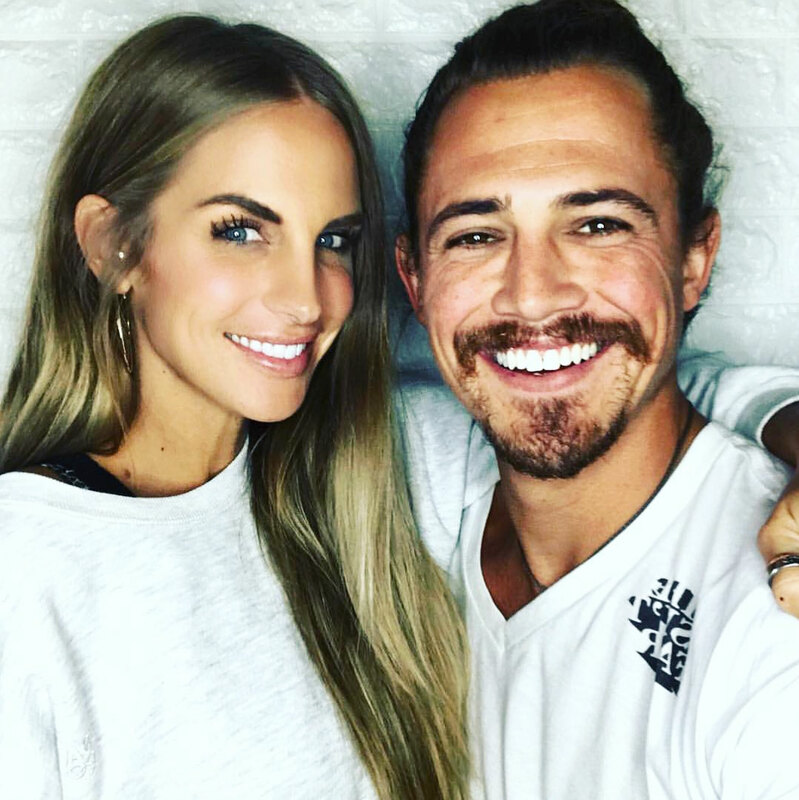 Survivor’s Joe Anglim and Sierra Dawn Thomas Are Engaged! - celebrities life, news, blogs, photos, gossip etc. Survivor’s Joe Anglim and Sierra Dawn Thomas Are Engaged! He put a ring on it! Survivor fan favorites Joe Anglim and Sierra Dawn Thomas are engaged. The couple met in 2014 while competing on the CBS reality series’ 30th season, Worlds Apart. Thomas, 32, voted off Anglim, 29, but he did not harbor any ill will toward her. They eventually started dating in 2017. The castaways announced their engagement on Instagram on Tuesday, April 9, just a few days after they attended Anglim’s sister Michelle’s wedding in Arizona. After joining the Survivor family in 2014, Anglim returned for season 31, Cambodia — Second Chance, and season 38, Edge of Extinction, which is currently airing. For her part, Thomas competed on season 34, Game Changers — Mamanuca Islands, after Worlds Apart. Survivor: Edge of Extinction airs on CBS Wednesdays at 8 p.m. ET.